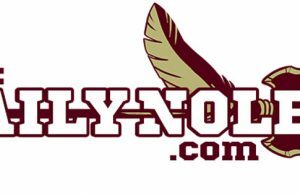 The last unsigned member of Florida State’s 2019 class has signed, but not with the Seminoles. On Tuesday, 4-star safety Nick Cross committed to Maryland. The DeMatha High School product had been committed to FSU since Labor Day. Cross reportedly hoped to attend FSU, but family members preferred Penn State or Maryland. Cross, according to the 247Sports Composite rankings, is the No. 55 overall player in the country and the best player from the state of Maryland. 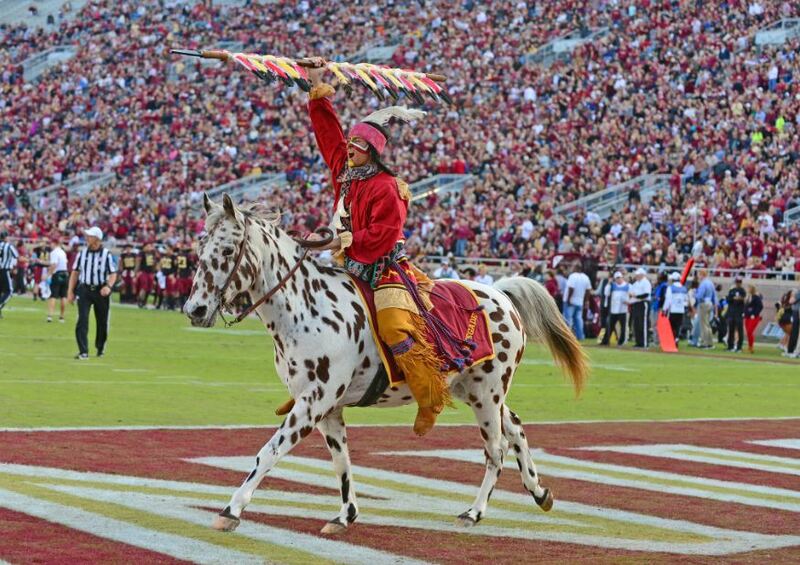 With the loss of Cross, FSU will finish No. 18 in the Composite rankings. Cross is the second 4-star prospect to pick the Terrapins over the Seminoles in less than a week. 4-star quarterback Lance LeGendre picked Maryland over FSU on National Signing Day. 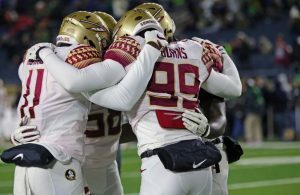 The good news for FSU is that it did still sign two 4-star safeties in Brendan Gant and Raymond Woodie III. 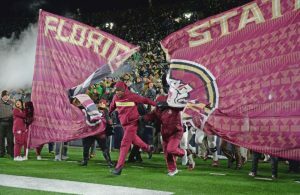 In total, Florida State signed 21 players and currently sits at the scholarship limit of 85 players.